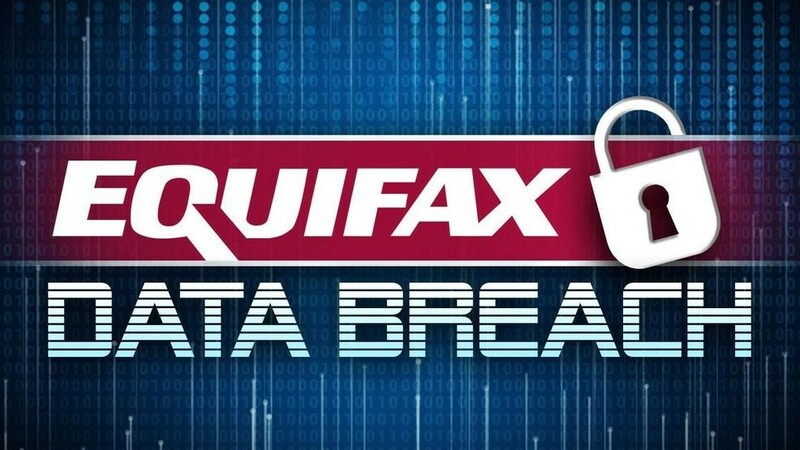 Credit monitoring agency Equifax revealed shocking news late Thursday: A data breach of the company’s servers from mid-May through July 2017 resulted in the theft of the personal information of up to 143 million U.S. consumers—a huge chunk of the country’s 324 million population. Equifax says the breach leaked highly sensitive information, too, including “names, Social Security numbers, birth dates, addresses and, in some instances, driver’s license numbers.” That’s everything Hackers need to open up credit lines in your name, or worse. How can you find out if you’re part of the Equifax data breach? There aren’t many good options, frankly. Equifax has set up a special website https://www.equifaxsecurity2017.com/ to help customers figure out whether their information was compromised. The only glaring problem with this method is that the site asks you to give Equifax even more personal information. Equifax is offering a year of free credit monitoring and identity theft protection program for free for one year through TrustedID Premier that you should sign up if you are a US resident—the service is free whether or not you have been affected by the breach. The program offers services such as Equifax credit report, 3 bureau credit file monitoring, Equifax credit report lock, Social Security number monitoring and up to $1M identity theft insurance. However, Equifax’s own identity protection service is not enough, you must follow below steps to help ensure you’re doing everything to protect your identity. In upcoming days, the personal and payment cards details are likely to be sold in underground black markets, resulting in financial loss and identity theft to millions of customers. So, users are advised to be vigilant in reviewing their bank account statements, checking for any changes in their personal information and reporting any unauthorized transactions to the respective bank. Since your stolen Social Security number can be misused by hackers to open new accounts in your name or ruin your credit score, you should consider placing a credit freeze request. Freezing your credit will make it difficult for anyone to open a new account in your name, as you (or anyone masquerading as you) will need the PIN that you got when you froze your credit to unfreeze your account. To freeze your credit, contact these credit bureaus: Equifax: 1-800-349-9960, Experian: 1‑888‑397‑3742, and TransUnion: 1-888-909-8872. Meanwhile, all customers are advised to reset their account passwords and login information on the website. It’s important for you to know that identity thieves can use your stolen social security number to file fraudulent tax returns and get refunds. So, you should consider filing your taxes early. Users are strongly advised to be cautious if they receive any suspicious or unrecognised phone call, text message, or email from anyone saying you must pay taxes or a debt immediately—even if they provide your personal information. If you have already a victim to the identity theft, visit the FTC Identity Theft Recovery website and fill in the form. The Federal Trade Commission will provide you with a specific identity theft report and “to-do” recovery plans. Currently, the law enforcement authorities are investigating the issue however, one cannot deny it is a difficult situation for Equifax. First the data breach and now a multibillion-dollar lawsuit.